Parsley is the first plant that got me started in butterfly gardening many years ago! 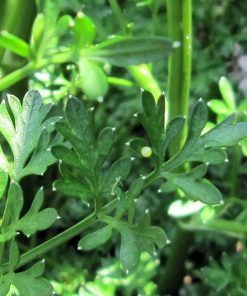 I had some planted in containers for decoration and along came some Black Swallowtail caterpillars (commonly known as Parsley worms) munching away at the leaves. 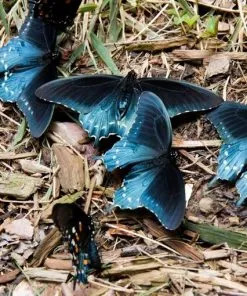 After that experience I was hooked and started changing my gardens over to butterfly gardens. 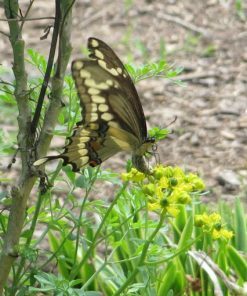 Parsley is a host plant for Black Swallowtail butterflies (Anise Swallowtail butterflies in the West). 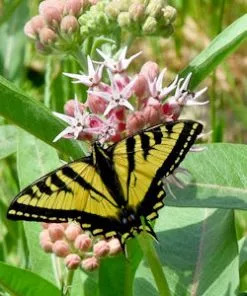 Either Black or Anise Swallowtail butterflies can be found in almost all of the USA and up into Canada. 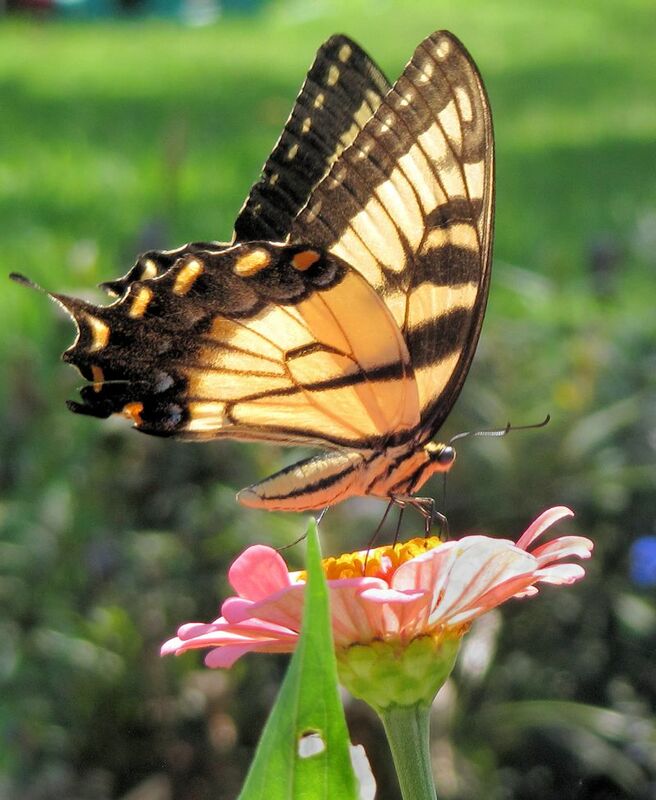 To read more about Black (Anise) Swallowtail butterflies please visit our article about Black (or Anise) Swallowtails. The caterpillars are not picky about the parsley variety. 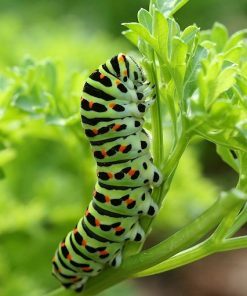 Both the curly and the flat leaf Italian parsley have been used in my gardens and most people seem to agree that there doesn’t seem to be a strong preference as far as the caterpillars are concerned. 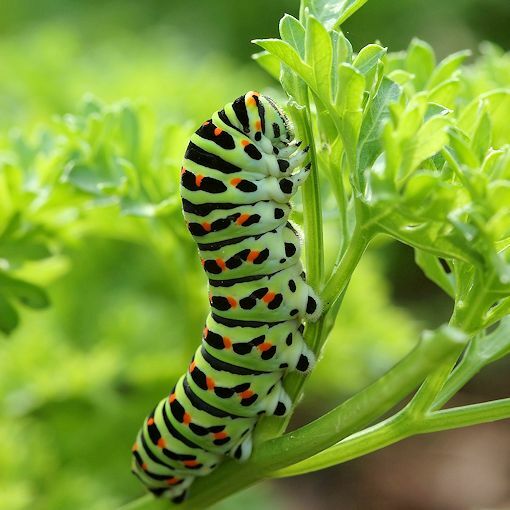 If you are growing parsley for culinary purposes as well then you may have a preference of your own (and you may want to plant plenty extra for the butterflies)! We sell the natural common parsley also known as curled parsley or moss parsley. 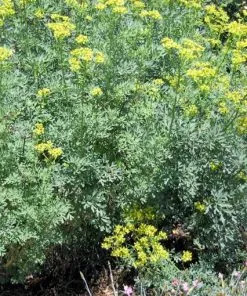 This is the popular parsley of old used for garnishes. 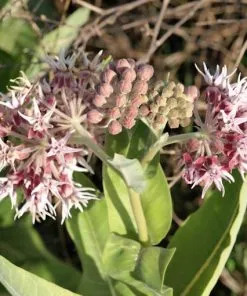 I personally prefer it for the butterflies because not only is is very pretty in the garden but it also seems to provide a more dense plant for the caterpillars. 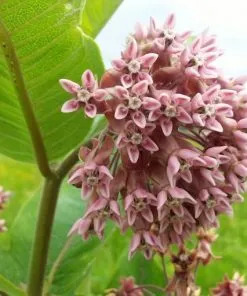 Petroselinum crispum – Biennial, Annual? Curled Parsley is considered to be a biennial. 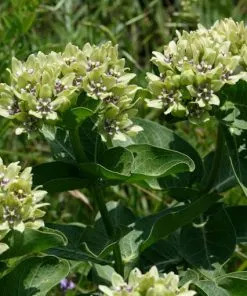 The first year it will produce lush foliage and the second year the flower head will grow and go to seed. For culinary purposes, most people grow parsley as an annual because the leaves can become bitter tasting the second year. 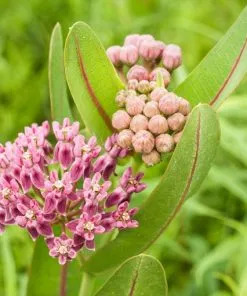 However, the caterpillars will eat them as well as the flower heads. 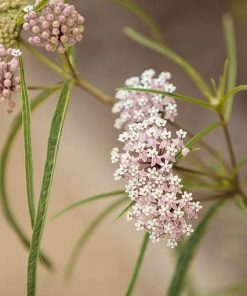 It really is a personal choice to replant or let it go to seed. 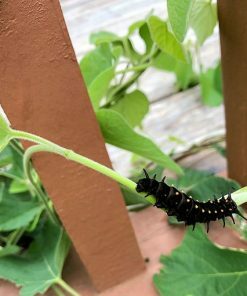 When I let mine go to seed I still have caterpillars appear and munch on the flower heads – and I get the added benefit of it reseeding itself for the next spring. Parsley is propagated by seed although the seed can be slow to germinate. Pour hot (not boiling) water over the seeds and let them soak overnight. This will help speed up germination. 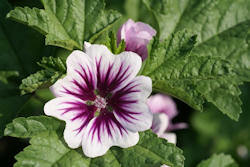 Plant them about 1/8 inch deep. 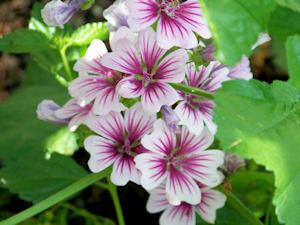 They can take about 2-4 weeks to germinate. 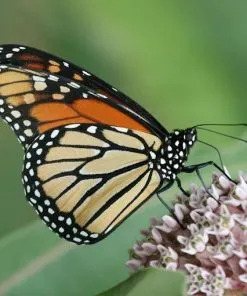 Start them several weeks before the last frost if you want to get a jump-start in your butterfly garden. Most people report good results with direct sowing as well. 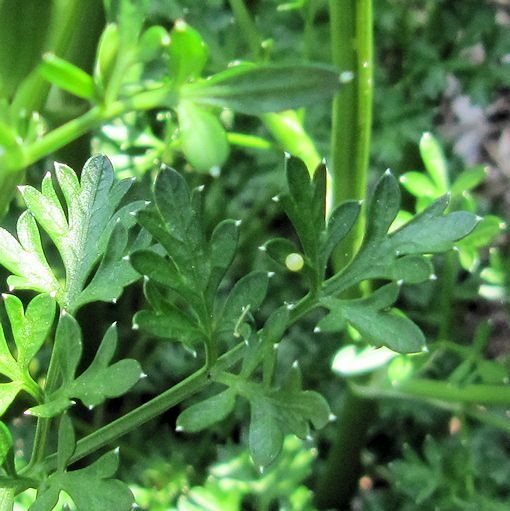 Although Parsley does well all summer in my 7b gardens, some people have said it struggles a little in hotter areas. 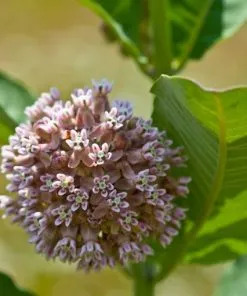 If you live in the deep South I would recommend giving it a little shade and a little extra water (but make sure it is in well-drained soil).